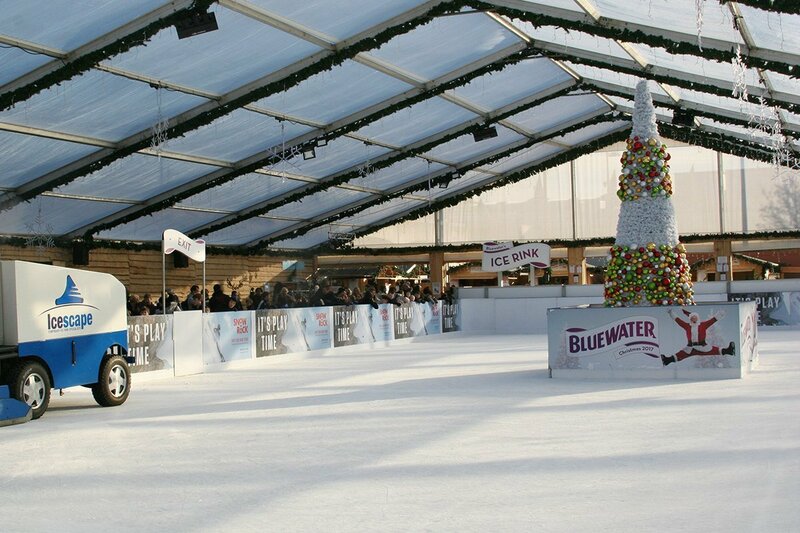 Our sister company Icescape Ltd provide temporary ice rinks & winter wonderland experiences across the UK. 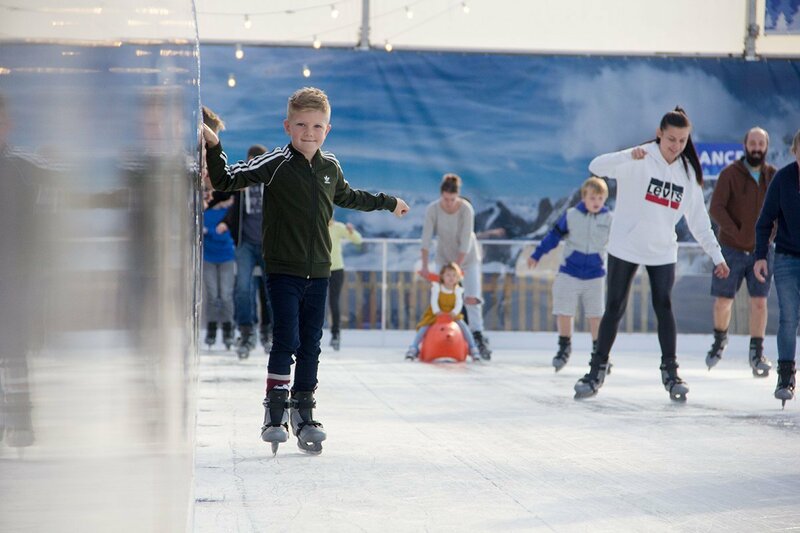 Using real ice, the specialist teams combined with industry leading equipment deliver the highest standard in skating experiences. 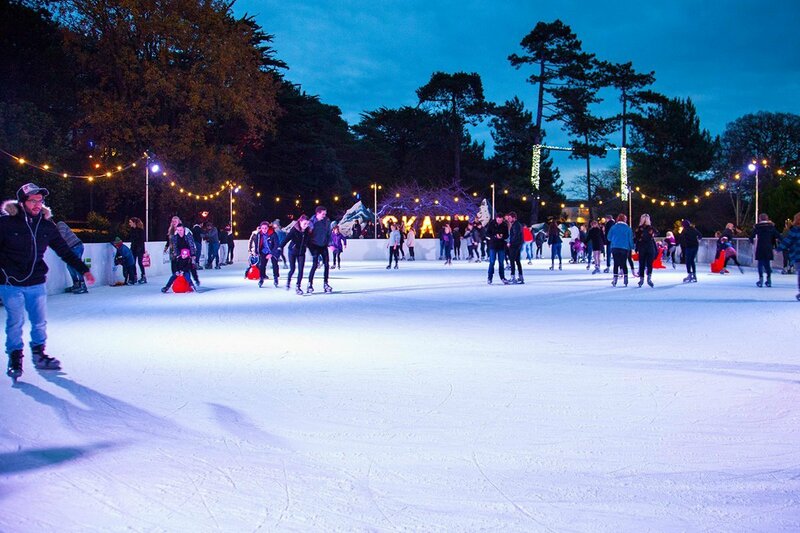 Professional rink packages or custom built ice rink infrastructures can be provided anywhere in the UK for councils, shopping centres, garden centres and promoters, on time and within budget. 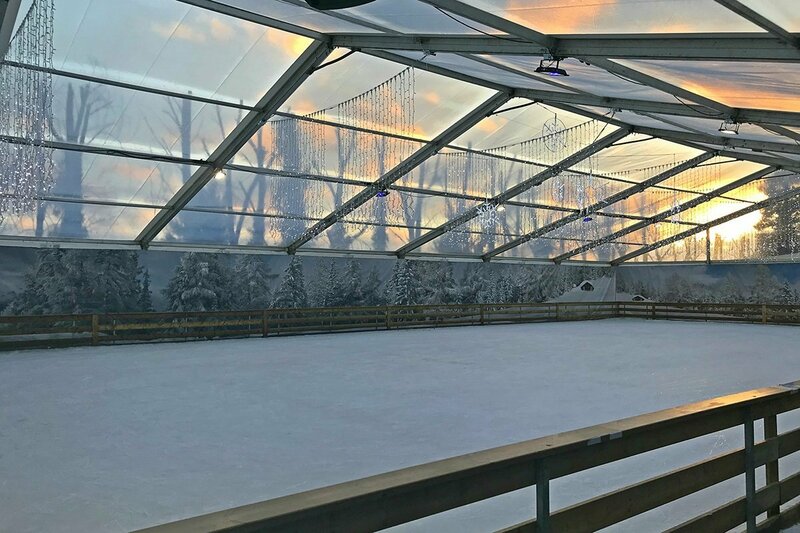 Danco Plc’s modular structures combine perfectly with temporary ice rink hire to accommodate changing and storage areas, offices, merchandising units, first-aid centres, viewing balconies and dining & refreshment areas. We provide rink flooring at a number of UK locations using several methods of installation which include Multi Floor, Cassette and Contour systems. 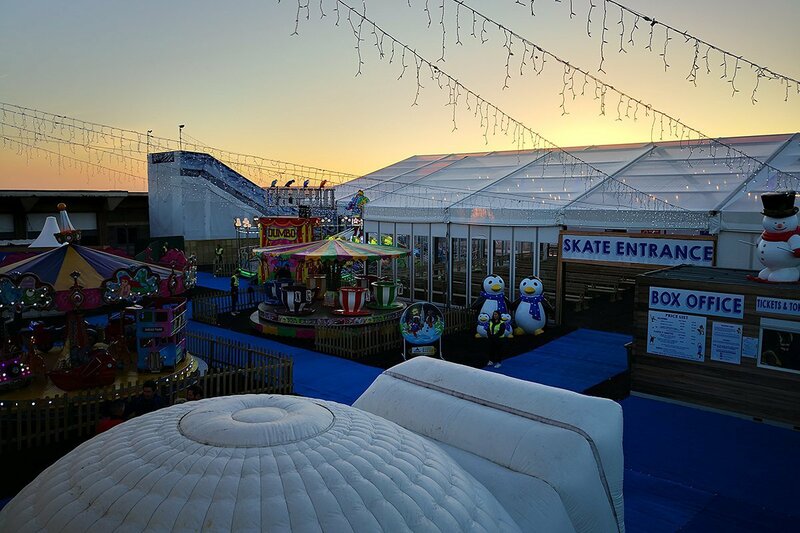 The strength, security and versatility of Danco structures has seen them used at venues where it had not previously been possible; for example in creating a rink base over the permanent water features at Cardiff Winter Wonderland. 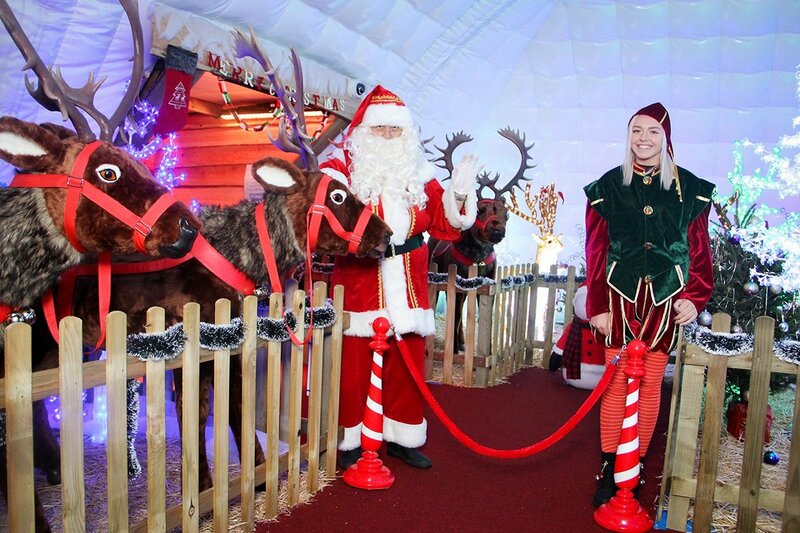 Over the years, there has been a dramatic increase in the number of winter wonderland style events and associated festive temporary structures. 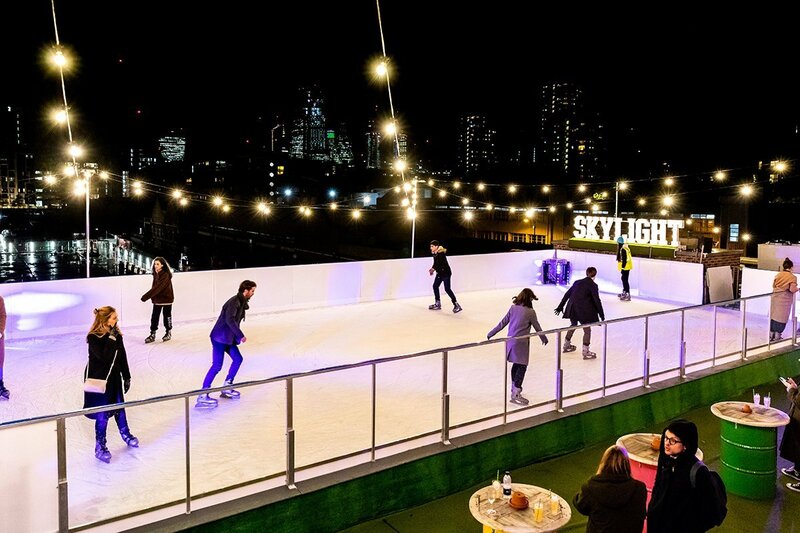 Our expertise in this field has been invaluable at venues across the UK as clients construct facilities for Christmas and New Year events. We can also provide a broad range of ancillary services including lighting, linings, heating, power and security. 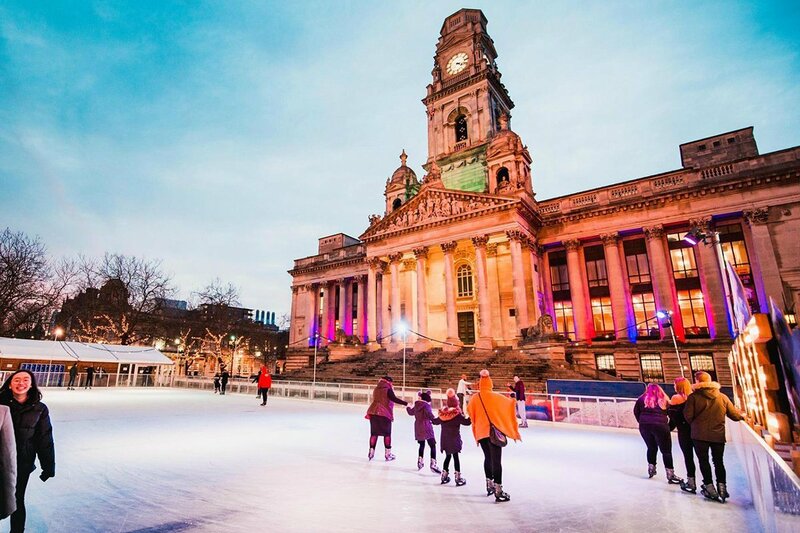 For further information on ice rink hire, visit the Icescape website or contact the team on 0333 335 7070. 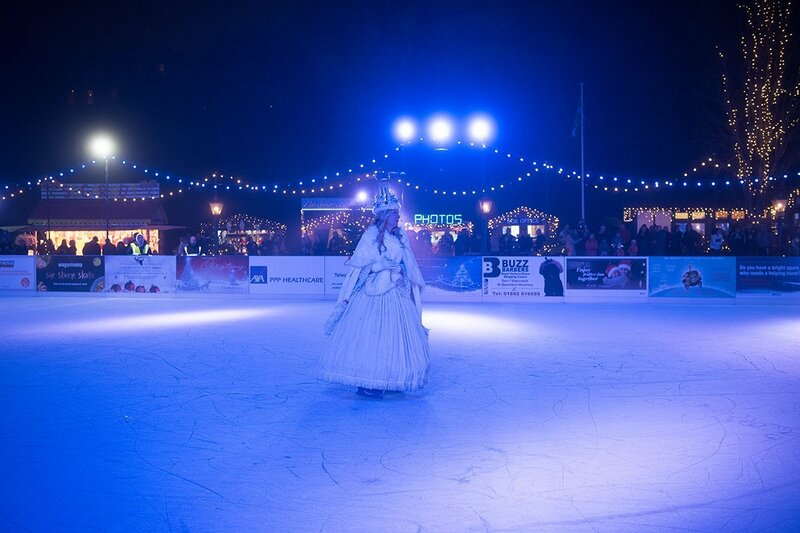 PLANNING A WINTER WONDERLAND EVENT? Need a supplier with expertise, national coverage and the ability to manage the entire process? Get in touch with the team!